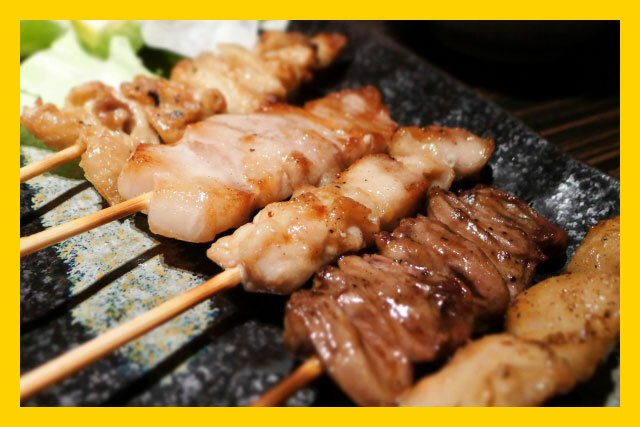 An Acquired Taste of Japan – Nameko! Specifically, the small, amber-brown fungi that have a thin, gelatinous layer on their caps. 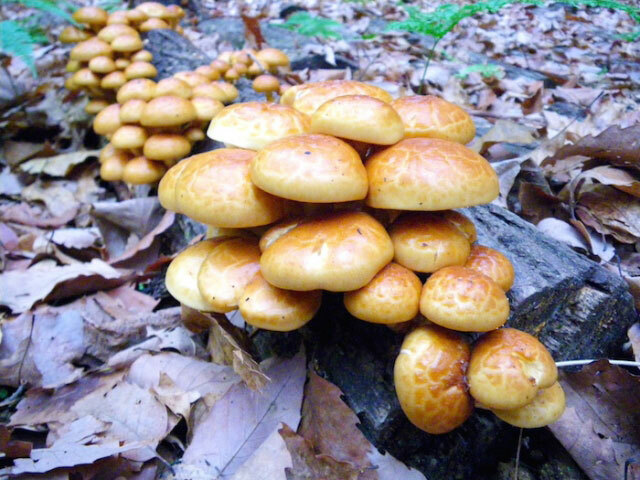 Technically named Pholiota Nameko, these mushrooms are typically used in miso soup, nabemono or Japanese style hot pot and stir fries and the viscous coating on the caps form a lustrous glaze when they’re cooked. And considering how slippery they are, it makes perfect sense that the name literally means “slippery child” in Japanese! These mushrooms grow on the sides of trees, in clusters that look like small woodland creatures wearing helmets. (In Japan, there’s even a smart phone game inspired by how cute nameko are!) Mushrooms are a type of fungus, characterized by stems, caps and gills on the underside of the caps. They also have an inner structure unique among fungi, allowing them to gather nutrients from their host, such as a tree, soil or other plants. 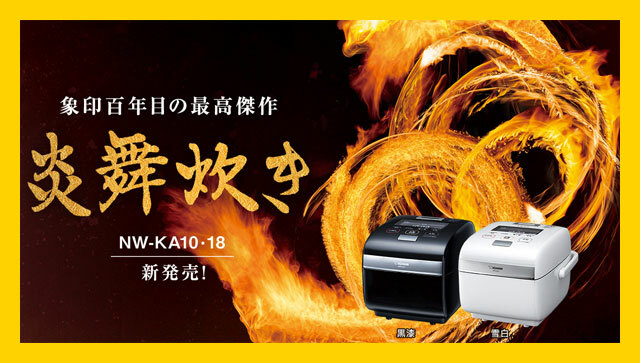 Nameko, and other Japanese mushrooms, certainly benefit from that! Nameko mushrooms can be foraged in the wild, but most often are cultivated on dead deciduous trees. The trees are brought to the ideal temperature and moisture level and are then inoculated with nameko spores. These dead trees, called bed logs, are laid out in a crisscross pattern so that they form a field that has proper aeration for the mushrooms to grow on. The spores are encouraged to grow, first extending the stems of the mushrooms and then maturing with well-formed caps. Nameko have a nutty taste and impart a great deal of umami, or deliciousness, to foods. 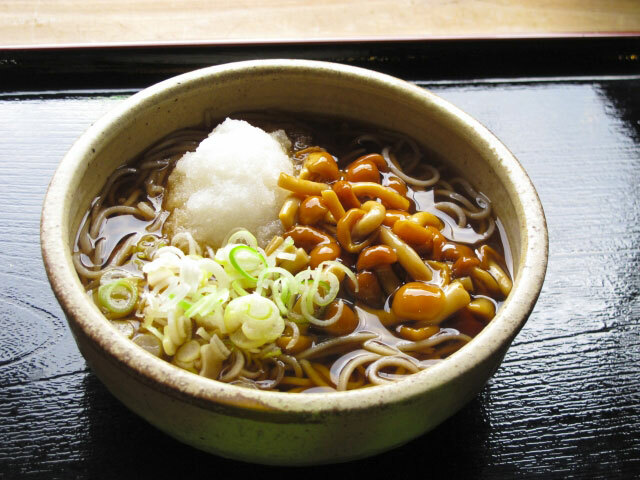 Along with using it in miso soup to impart a savory flavor and a creamy texture, nameko is cooked fresh with grated radish, stir fried with vegetables and meats, and added to soba noodles as a delicious topping. 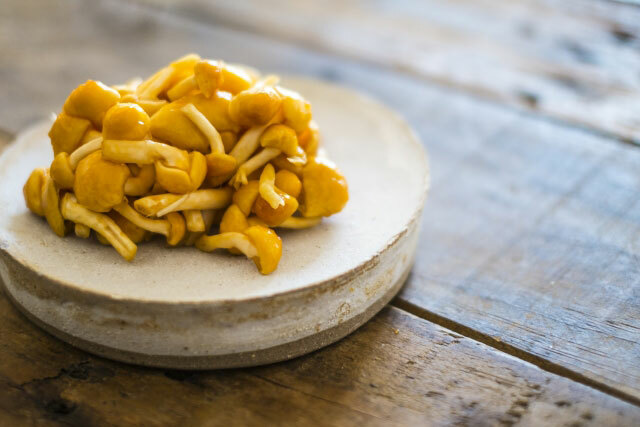 This mushroom, while not widely known outside of Japan, is lovely and delicate and we hope you try it during your next adventures with Japanese food. 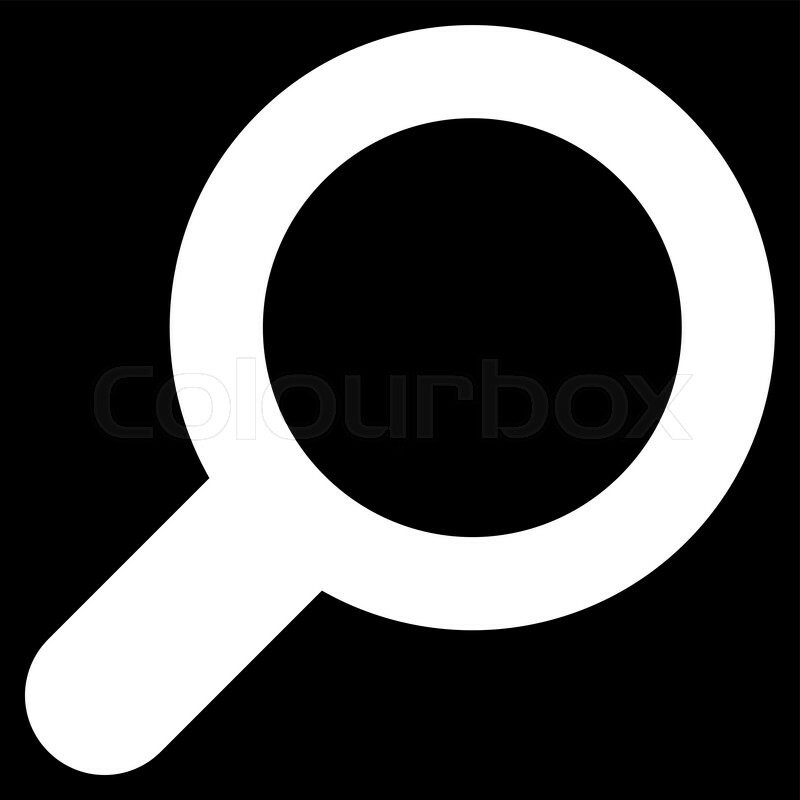 Be sure to leave us a comment with your experience! Nothing is as satisfying as a fresh, home-cooked meal. Our Ms. Bento® Stainless Lunch Jar lets you experience that comforting sense of home, whether you’re at school, the office, traveling, picnicking or just out and about. The Ms. Bento® is a versatile lunch jar and is perfect for taking complete hot or cold meals, breakfast and lunch, or just satisfying a picky eater by keeping foods separated! It has multiple smart features that make it useful for a variety of foods. The first smart feature is the outer container, which is made of double layers of durable, high-quality stainless steel. The outer container is built using Zojirushi’s superior vacuum insulation, where the air is removed between the layers of stainless steel to prevent heat transfer. Preheating or precooling the outer container and inner bowls further increases temperature retention. The lunch jar holds three inner bowls—a Soup Bowl, a Main Bowl and a Side Bowl. All three bowls are microwaveable and come with unique characteristics that make them ideal for their specified type of dish. The Soup Bowl holds 7 ounces of liquid and sits at the bottom of the outer container. The Soup Bowl has a special lid with a gasket that seals the bowl tightly, and a valve that helps to release pressure so the bowl can be opened even if the hot contents would otherwise make it difficult to unscrew. The Main Bowl fits on top of the Soup Bowl and can hold up to 11 ounces of hot or cold food, such as cooked rice, pasta, or other entrees. The Main Bowl also has a specialized lid—it’s made to insulate the food in it from the food in the Side Bowl, which sits above at room temperature. Hot or cold soup and entrees all stay hot or cold inside the insulated outer container. The Side Bowl holds up to 10 ounces of food and comes with two features—a Side Bowl divider and a lid with a sealing gasket. The Side Bowl divider makes it easy to store two types of room temperature foods in the same bowl, for example, nuts and berries or nut butter and apples. The Side Bowl sits above the walls of the outer container, securely nestled in the lunch jar’s outer lid. The outer lid locks onto the outer container, and the entire lunch jar is sealed. 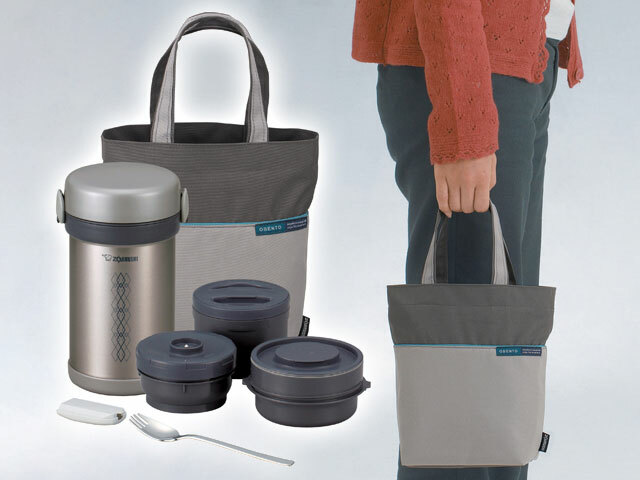 All components of the Ms. Bento® are washable and made from BPA-free plastic and stainless steel, and come with a forked spoon accessory with cover and a stylish tote bag. 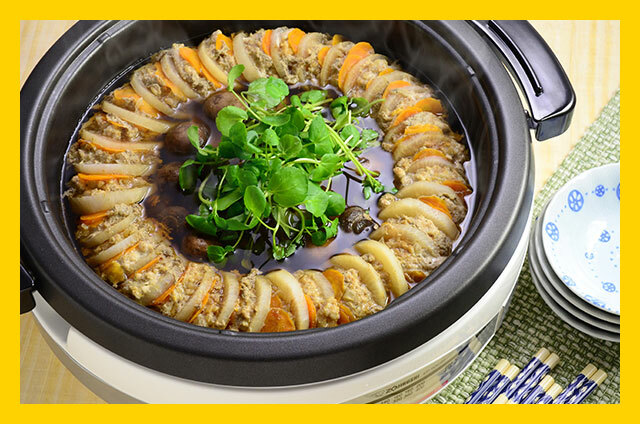 The smartest feature of all is all the food you can take in your Ms. Bento®! 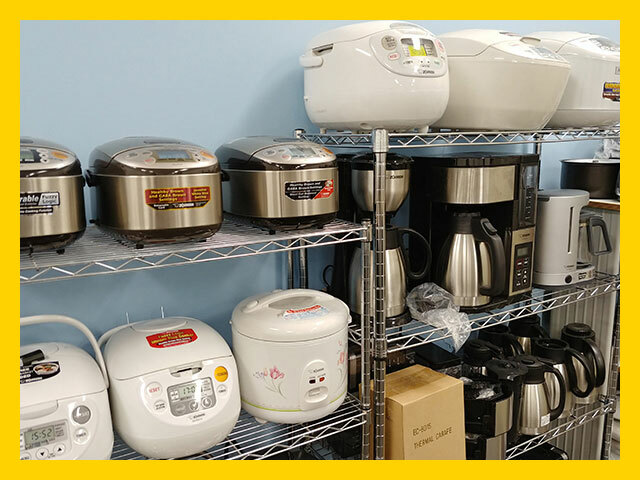 We love putting together warm and delicious meals for the Ms. Bento®, and our favorites include Marinara Sauce in the soup bowl, Fresh Pasta in the main bowl and Veggie Chicken Rolls in the side bowl. (Sounds delicious, doesn’t it?) And these is just as scrumptious! We know you’ll love using the Ms. Bento® Stainless Steel Lunch Jar as much as we do… so try it out and share your favorite meal combinations with us in the comments below! Other than their mermaid logo on every cup, what’s the other symbol that sticks out everytime you buy a drink from Starbucks®? How about the green plastic straw? You may have heard how the coffee giant is planning to phase out single-use straws from all of their 28,000 stores worldwide by 2020, joining the ongoing effort to reduce global plastic pollution. That alone cuts out an estimated 1 billion plastic straws a year! Other major corporations have jumped on the bandwagon of course—Disney, SeaWorld, Marriott and Hyatt hotels, American and Alaska airlines, etc.. All have pledged to stop the use of plastic straws to support the latest environmental cause. Manufacturers will soon stop producing them too, to keep up with the times, and begin to replace them with thicker quality paper straws or reusabe plastic, glass or metal ones. Hopefully these will be better than the flimsy wax paper ones I grew up on! This is a good thing, of course; we live near the beach and my daughter goes there a lot during summer vacation. I don’t want to see any more pictures of tortoises with straws stuck in their nostrils, or seals choking on soda can rings or plastic grocery bags floating like jellyfish in the water. 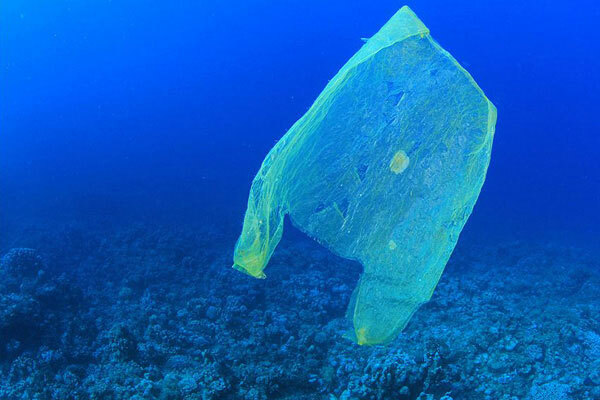 Ever since California and numerous other states got rid of the thin, one-time use plastic bags and started charging 10 cents for the thicker, reusable ones, more and more people are beginning to remember to bring the bags to the store or not even buy one. I keep a canvas one in my trunk and try to remember to use it—but when I forget, I shell out the dime for another bag if I really need it. The difference is that I’ll make the effort to stuff everything in that one bag, instead of getting multiple bags from the grocer or double bagging for heavier items like I used to. The Surfrider Foundation, an organization devoted to saving our oceans, reports that they aren’t seeing the thicker bags during their beach cleanups, so it’s possible everyone’s behavior is slowly changing. At our house we’ve stopped buying water from disposable bottles—it’s a small thing, but every little bit helps, right? In spite of the vast amount of water bottles that are recycled in the U.S. every year, only 23 percent of the 50 billion bottles that we consumed were recycled. That means over 38 billion found their way into our landfills, and yeah—onto our beaches. 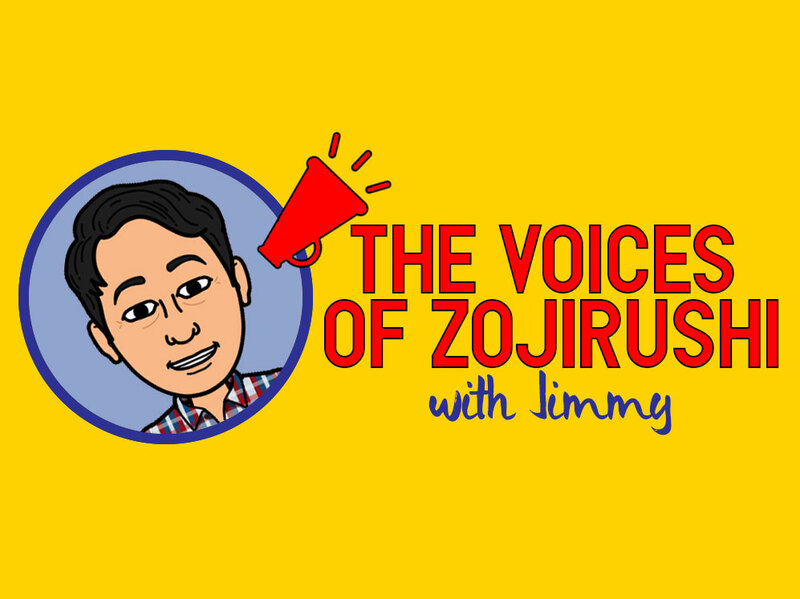 Personally, I don’t think enough is said about the environmental benefits of the Zojirushi drink bottles, and I’m not just saying that because I write for the company. Most of the members at the gym that I go to are younger, and they care about waste. I don’t see many (if any) plastic water bottles anymore. 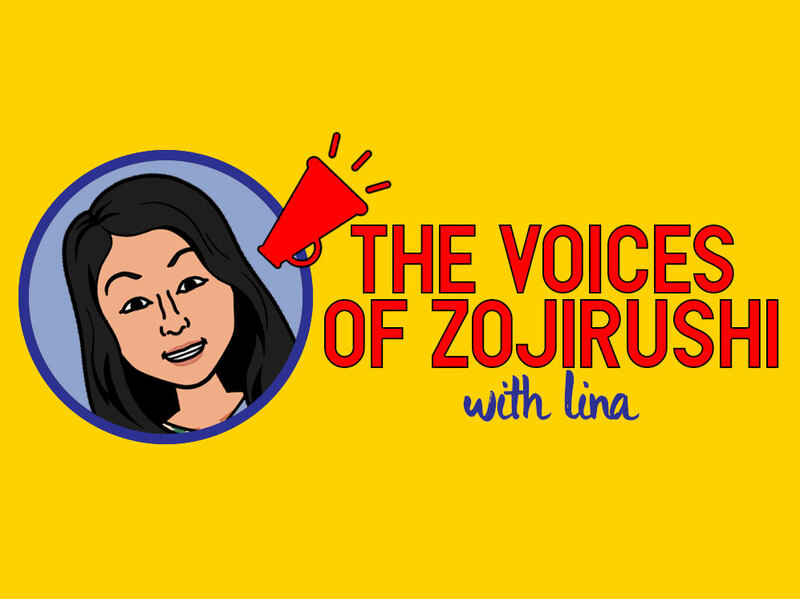 Everyone carries a reusable drink bottle—and if you think about it, Zojirushi has been making their insulated mugs and bottles way long before it became Green and fashionable to carry around. They were definitely ahead of their time! 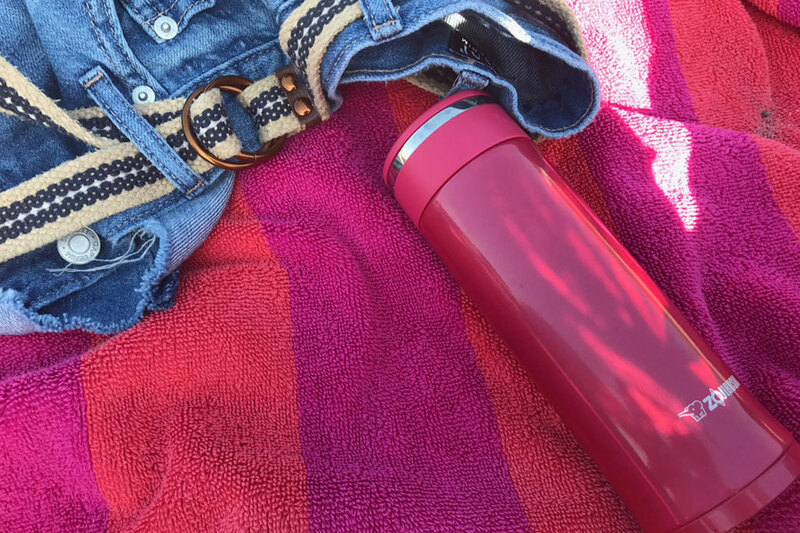 My daughter brings hers to the beach all the time. I think she likes how some of them are smaller and lighter and easy to take along. Not surprisingly though, not everyone is happy with the plastic straw ban. 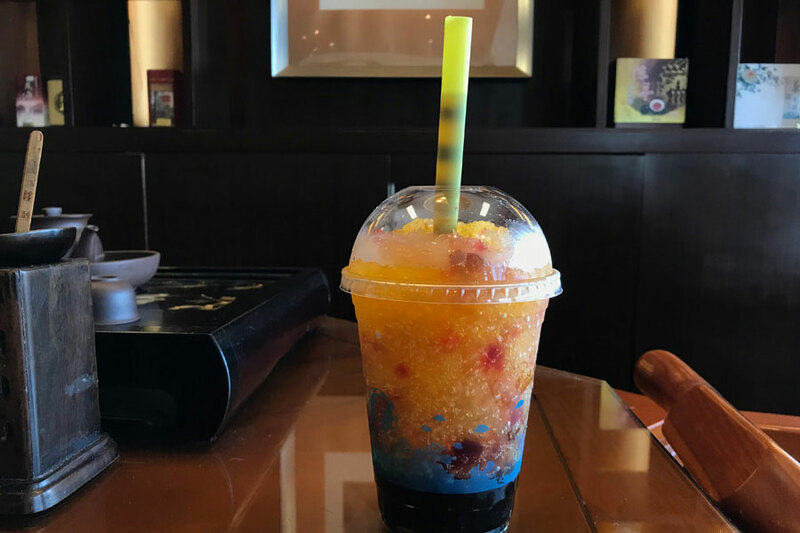 What are the folks who run the Bubble Tea shops supposed to do? Someone is going to have to come up with an ingenious solution to be able to slurp the boba from the cup without a trusty boba straw! 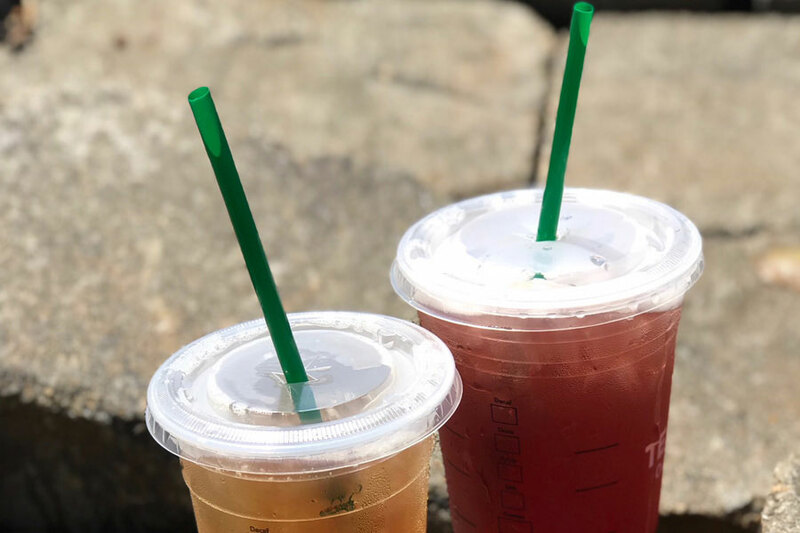 Starbucks® has revealed that their cold drink lids will have larger openings like sippy cups, in order to drink without straws. But you cannot do that with boba! And without that pointy end, how can we pierce the lid seal on our cups? Paper straws can’t do the job! My guess is that as long as these drinks are still popular, we’ll all adapt.